 Branding with Banding: Use the banding surface for marketing and/or product information. 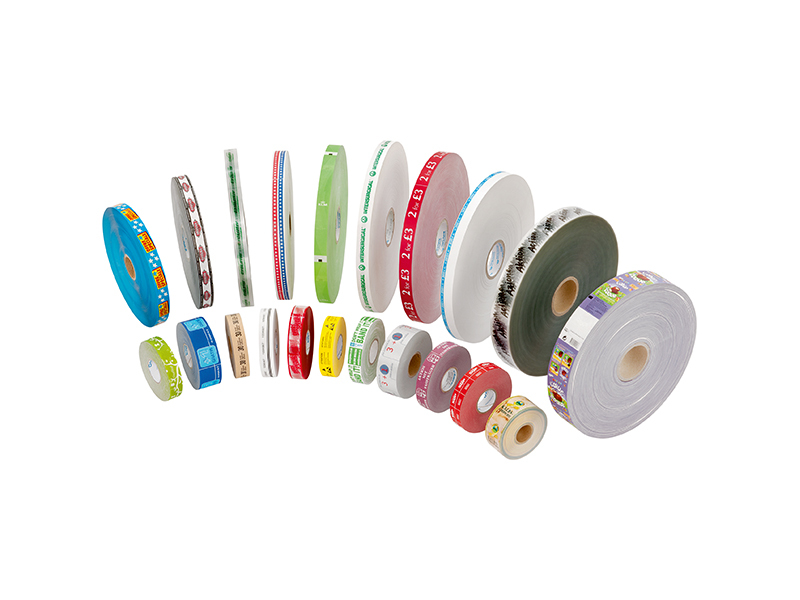 Material can be pre-printed with logos, company identification, barcodes, and much more! Paper & film can be imprinted with up to 8 colors.